This collection of editions for places far away contains some of the most sought-after books and shows how the Baedeker publishing house started catering for the requirements of global tourists before the First World War. In the English editions, Mexico was covered by the US editions, while Alaska was appended to Canada. 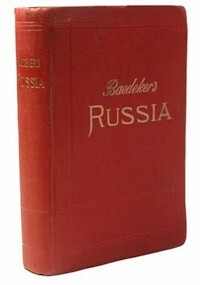 Collectors may find the various special title pages and price lists for American bookdealers in the North American editions of particular interest.